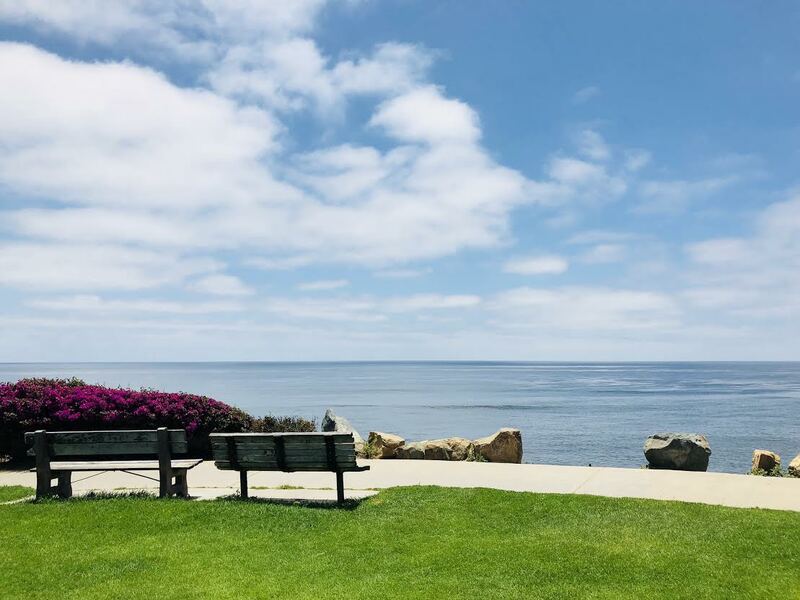 With a population of laid back, family friendly, dog loving residents this La Jolla community truly has something for everyone! 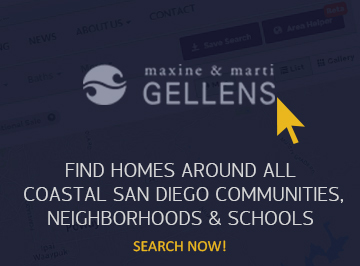 Stunning views, great surf spots, and several beach access points. 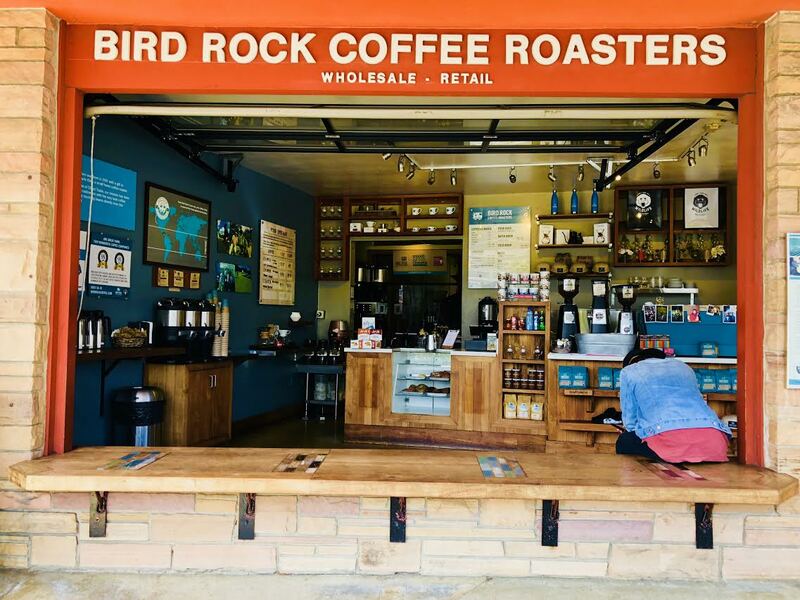 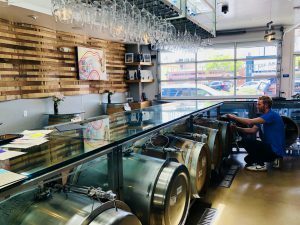 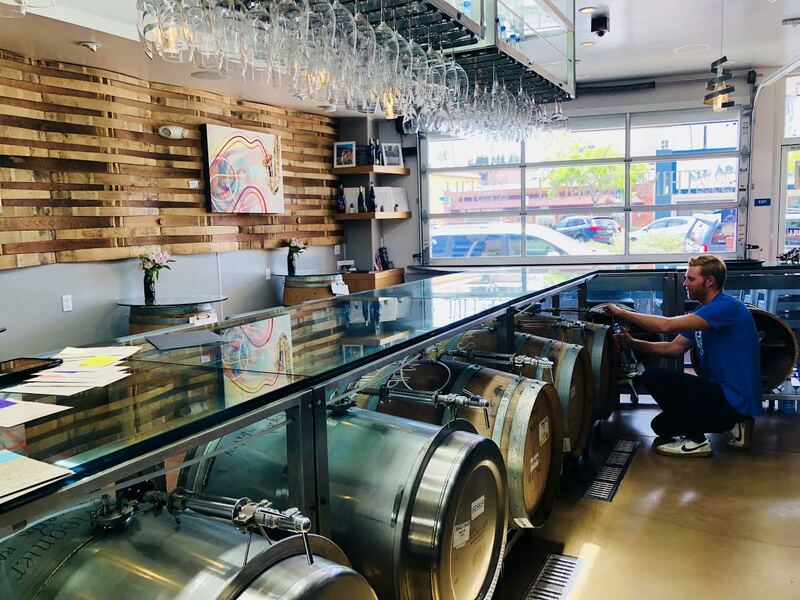 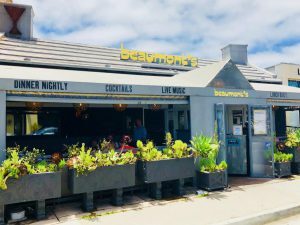 Boasting many casual dining spots, such as the iconic Beaumont’s and arguably one of La Jolla’s most popular coffee houses, Bird Rock Coffee Roasters. 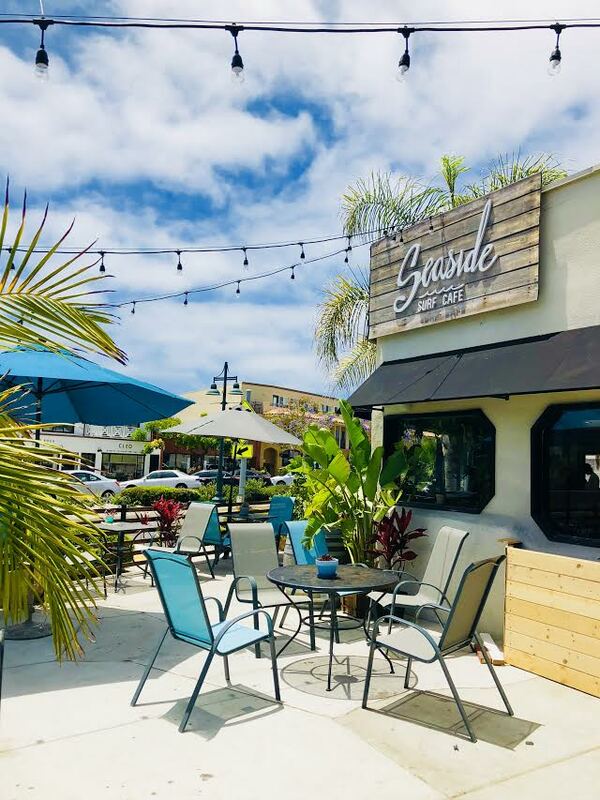 Options from seaside yoga to Pilates to massage therapists all within walking distance. 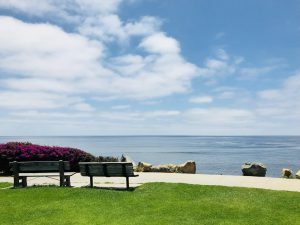 Wonderful eclectic boutiques, beauty salons, and the best elementary school “Bird Rock Elementary” are just some of the many reasons why this La Jolla gem is such a great place to live!